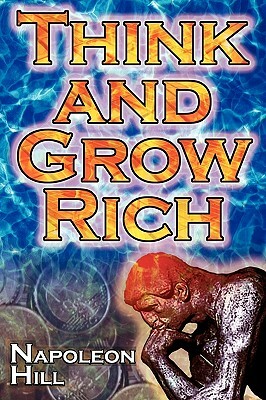 Napoleon Hill's Think and Grow Rich is the best selling success book of all time, having guided countless entrepreneurs to great wealth. At the request of Andrew Carnegie, Hill interviewed the most successful figures of his day to glean advice and decipher what makes someone a winner. The impressive list of people studied included Henry Ford, John D. Rockefeller, Thomas Edison, Alexander Graham Bell, George Eastman, William Wrigley Jr., Charles M. Schwab, F.W. Woolworth, William H. Taft (the 27th President of the United States), and Theodore Roosevelt (the 26th President of the United States). Reading Hill's advice is a life-altering experience, not only granting anyone with the essential and easy-to-follow practical advice to achieve financial success, but also providing a guide to achieve anything one desires in life.